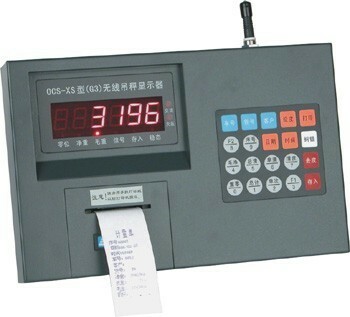 LCD is best for outdoor usage. 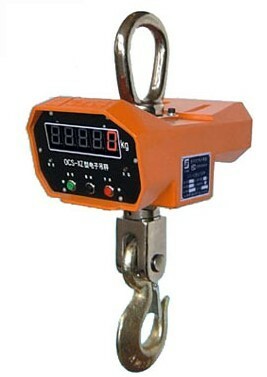 Good dynamic weighing performance, not subject to influence of swaying. 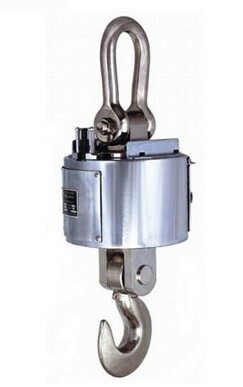 LCD with backlight(illuminating system) can display in dim places. 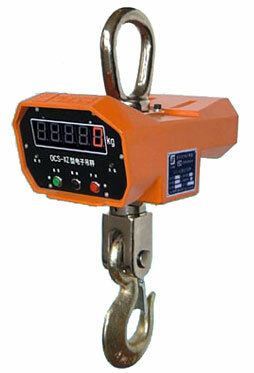 Operating temp: -10℃—70℃(LCD) (please request to us if the scale is applied to hoist red-hot objects. 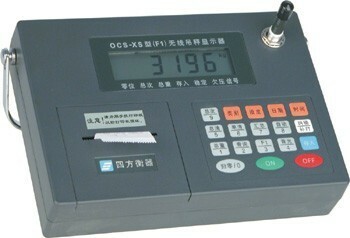 Dimension of display: 5 digits 33mm(1.3”)LCD, kg or Lb display.